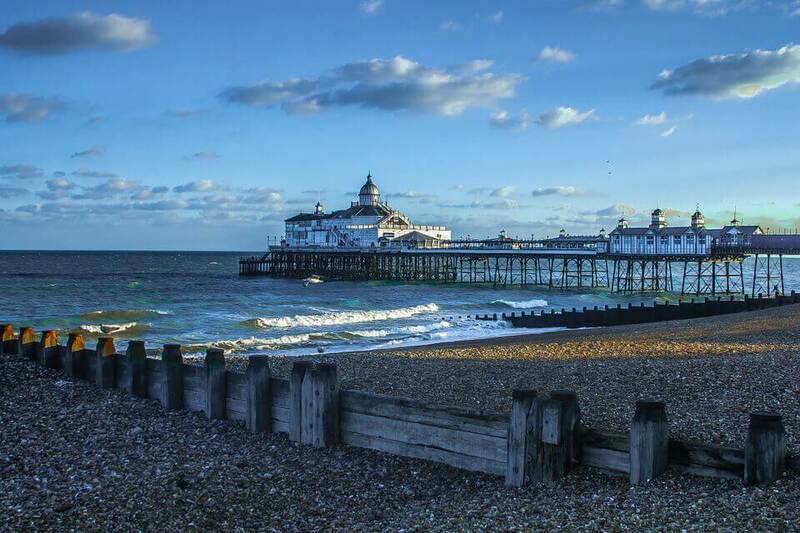 Eastbourne Castles, battles and landscapes provide the backdrop to this south coast holiday. The extraordinary Regency Palace at Brighton contrasts with the tranquillity of Hever Castle. See where history was made at Battle Abbey and explore the Cinque Port of Rye, now silted up but formerly on the coast.